We look forward to seeing you at both the Airline Economics Growth Frontiers Conference and the 20th Annual Global Airfinance Conference in Dublin, Ireland. We will have a full team at both events between 21 and 25 January. TrueNoord’s CEO Anne-Bart Tieleman will be part of a panel discussion on the topic of regional aircraft leasing and finance at 10:45 on 24th of January. We hope you will be able to join us for this interesting debate. Please call us on +31 203 011 777 or email info@truenoord.com if you would like to schedule a meeting during the event. Click here to visit the Airline Economics Growth Frontiers Dublin 2018 event website. 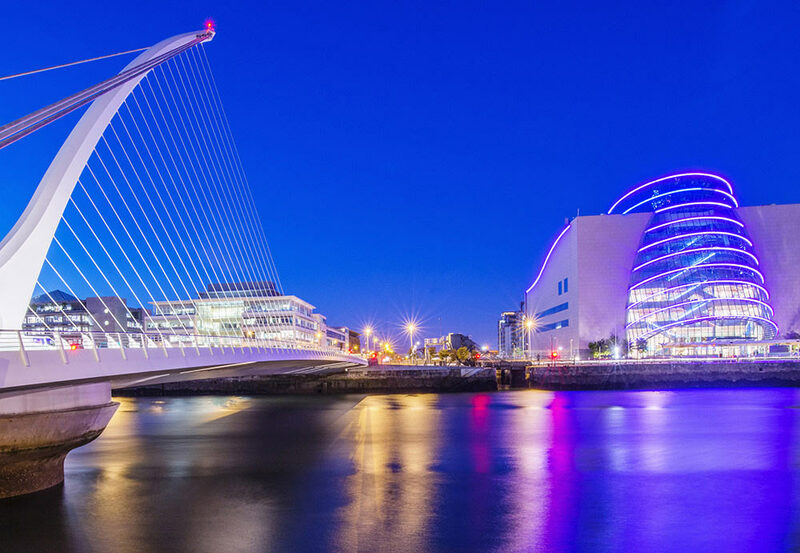 Click here to visit the 20th Annual Global Airfinance Conference Dublin 2018 event website.